The Baldwin Library provides FREE access to computers and Internet including free Wi-Fi services. A valid* library card is required to use library computers. Any resident in Allegheny County can get a library card. For non-residents, a one-time guest pass can be issued. Daily computer sessions are limited to two hours. Time can be extended on a case by case basis if no other patrons are waiting. All users are required to comply with the library’s Internet and Computer Use Policy. Computers are filtered to comply with the Children’s Internet Protection Act (CIPA) regulations. 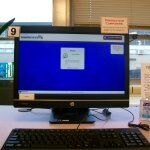 The (CIPA) is a federal law that requires all computers in a public library to be filtered if that library accepts any federal funds for Internet access or computers used for Internet access. Wireless access is free to anyone in the library. No library card is required. Laptops, tablets and smartphones need wireless capability to connect. If you have difficulty connecting to the wireless Internet, please see a staff member for assistance. Our wireless connection is not a secure network and we caution against using it to transmit any sensitive or personal data. 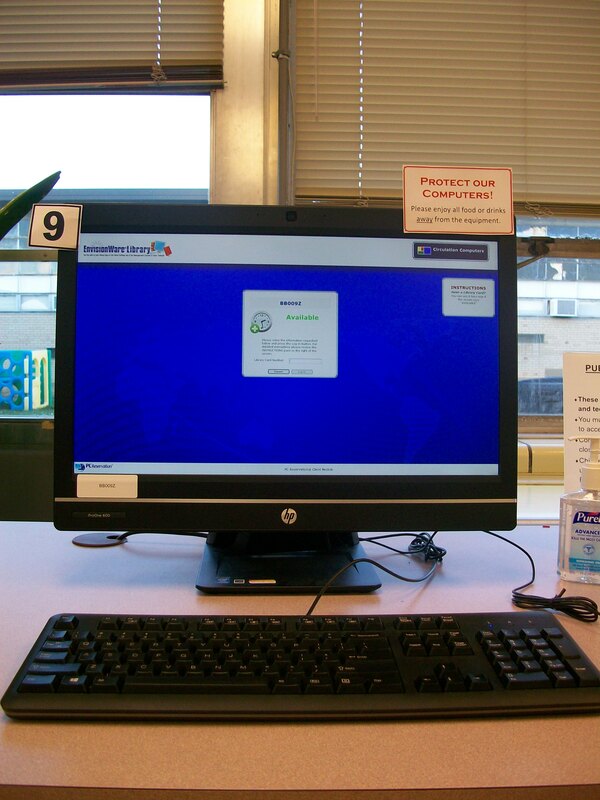 The library assumes no responsibility for the safety of equipment or for notebook/laptop computer or other wireless device configurations, security, or data files resulting from connection to the Baldwin Borough Public Library’s wireless access. The wireless network is filtered to comply with the Children’s Internet Protection Act (CIPA) regulations. The (CIPA) is a federal law that requires all computers in a public library to be filtered if that library accepts any federal funds for Internet access or computers used for Internet access. Wireless users agree to abide by the Library’s Internet and Public Wireless Access Policy which prohibits abusive or illegal activity while using the Library’s Internet service. The library provides printing capabilities to computer users. Payment must be made at the time of service. Cash only, debit/credit cards will not be accepted. The library provides scanning capabilities to users to either an email address or USB drive. This is a FREE service. The library provides faxing capabilities to users. Payment must be made at the time of service. Cash only, debit/credit cards will not be accepted.